Барааны дугаар Байхгүй. Categories: DISCOUNT, OXFORD. The Oxford Bookworms Library provides enjoyable reading in English, with a wide range of classic and modern fiction, non fiction, and plays. 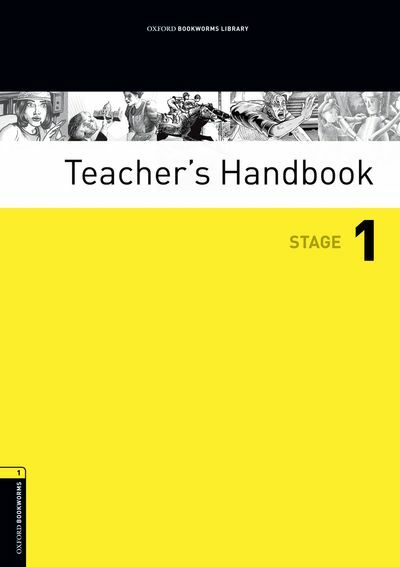 It includes original and adapted texts in seven carefully graded language stages, form Starter to Stage 6.